Go to developer console and click File-->New --> Apex Class. 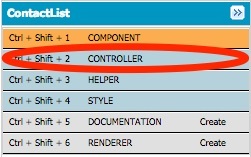 Enter the bundle name as ContactlistController and press ok. Paste the below code to the class and Save. Go to developer console and click File-->New --> Lightning Component. Enter the bundle name as Contact list and press Submit. The Controller mentioned in the first line is the apex class which we created in the first step. Copy the below code and paste . 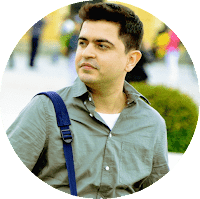 The code has only one function which is called when the component is initialized. This function inturn calls the Apex controller method "fetchContacts" to fetch the list of contacts. Now finally to test this component let's create a tab to launch the component. 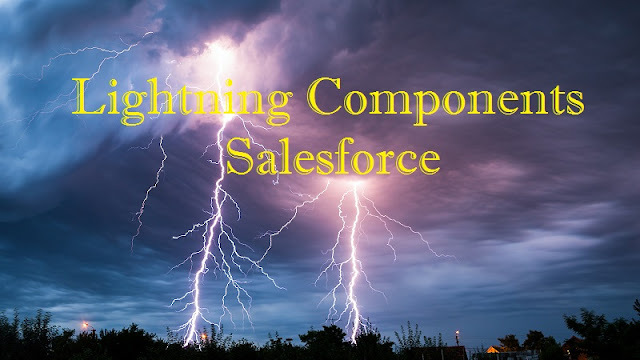 Click setup --> Create -->Tab-- Lightning component Tab and select the component just created. Add this component to the application and click to run it. Where is the article and examples. Can only see title.